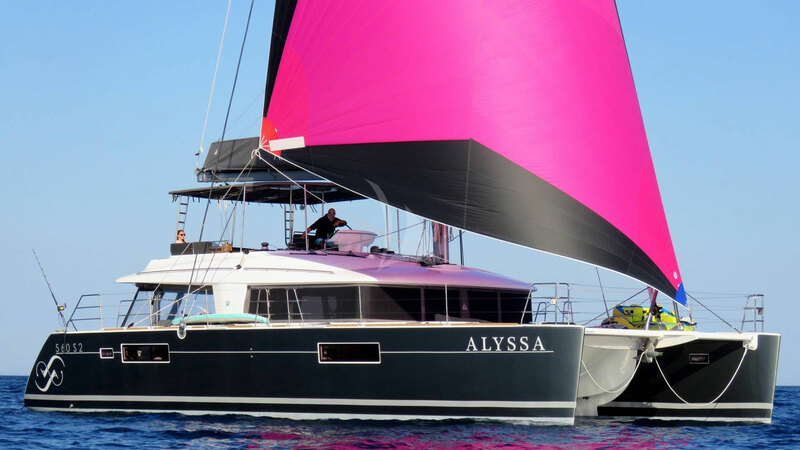 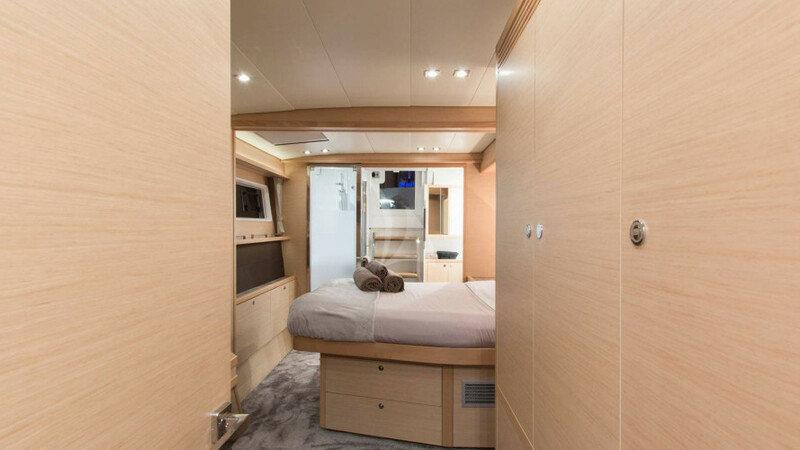 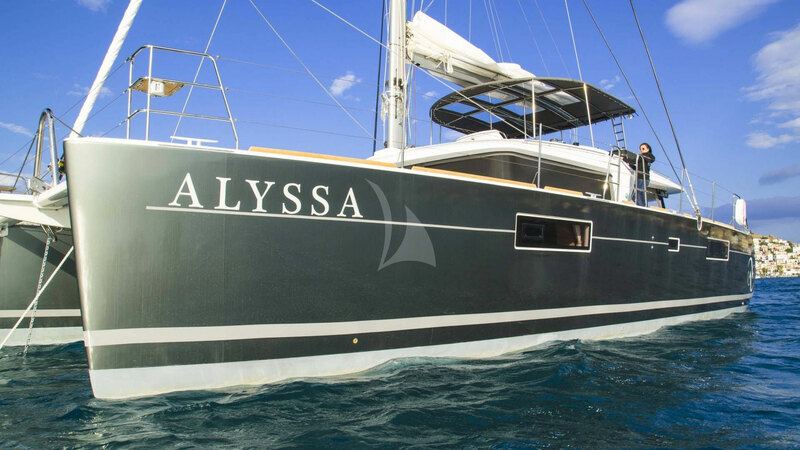 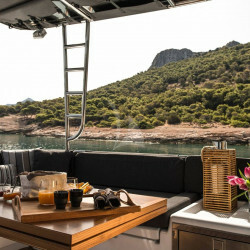 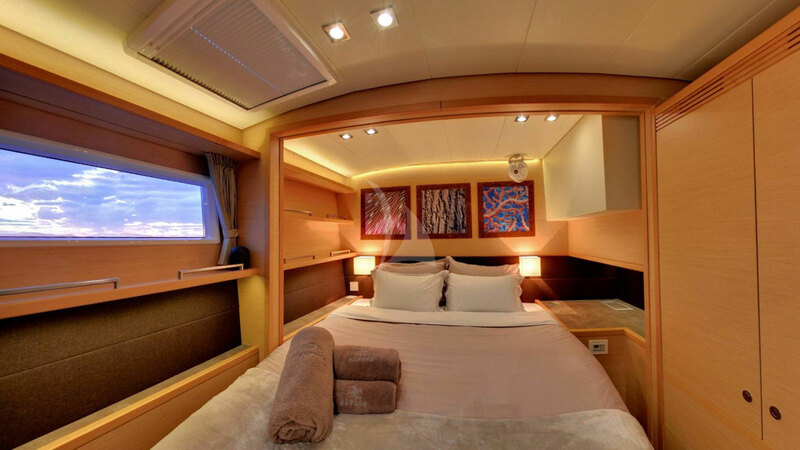 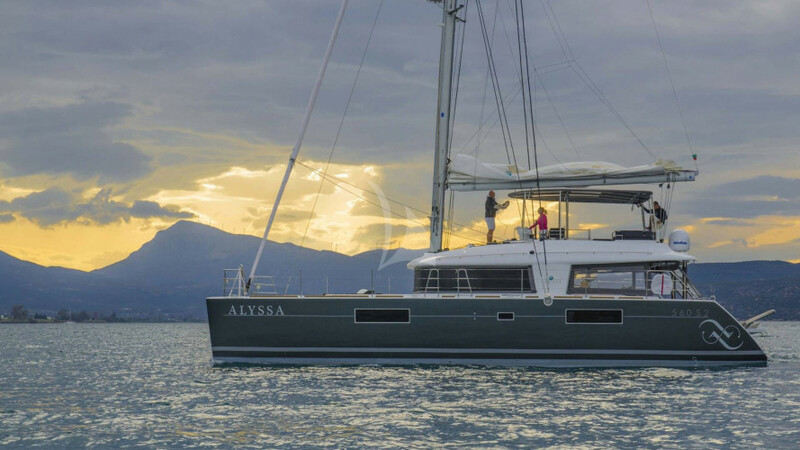 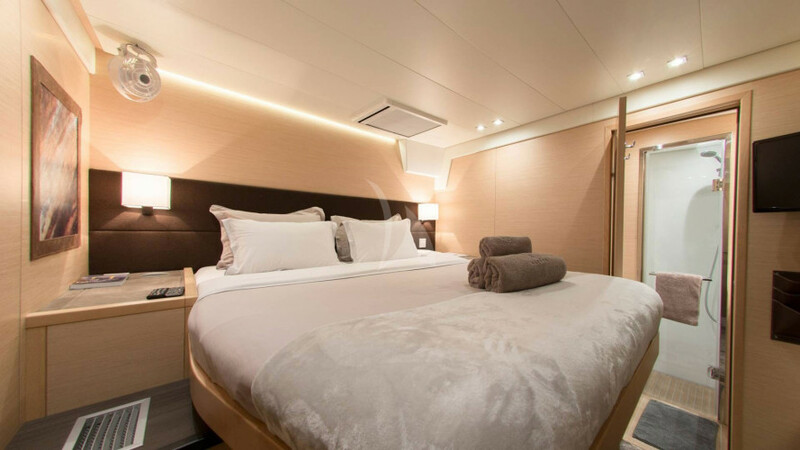 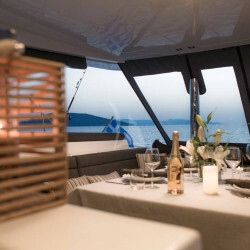 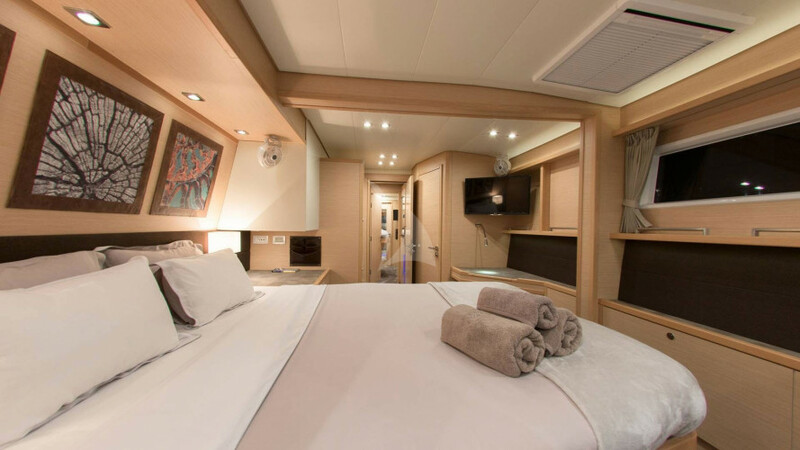 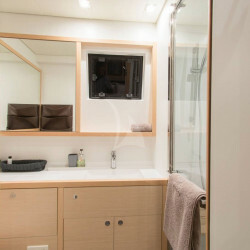 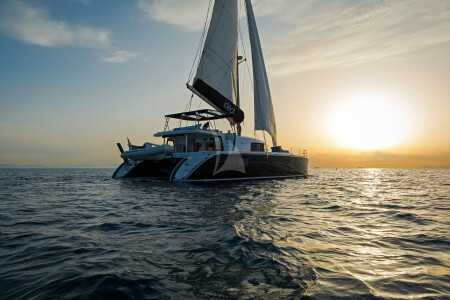 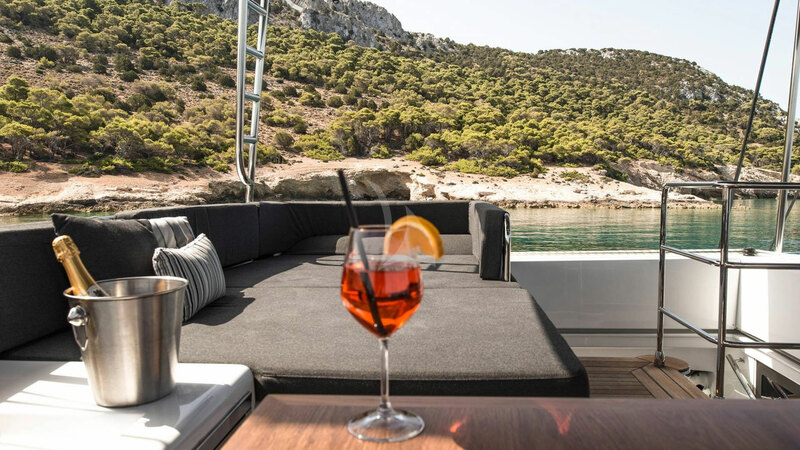 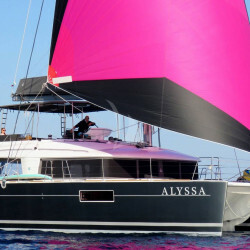 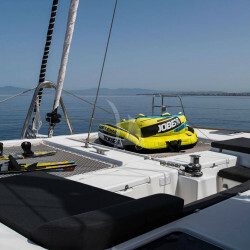 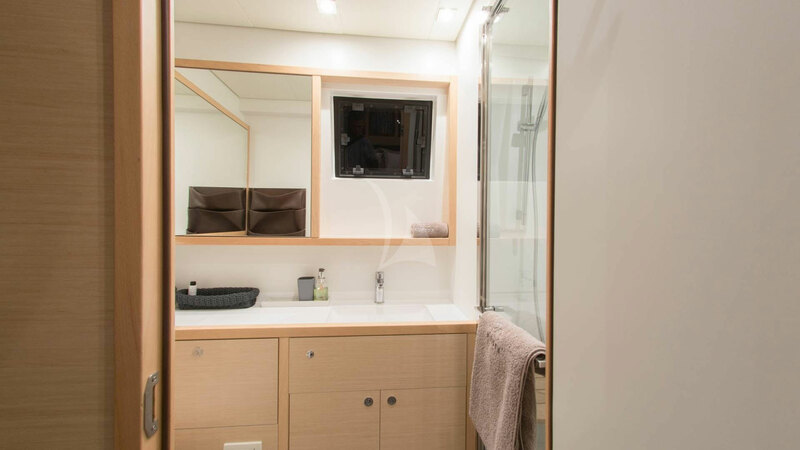 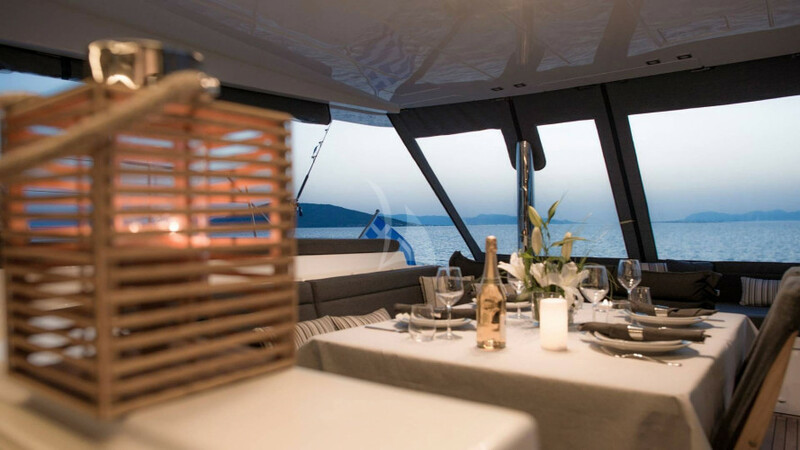 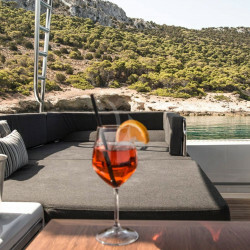 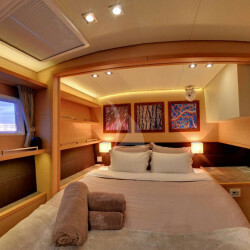 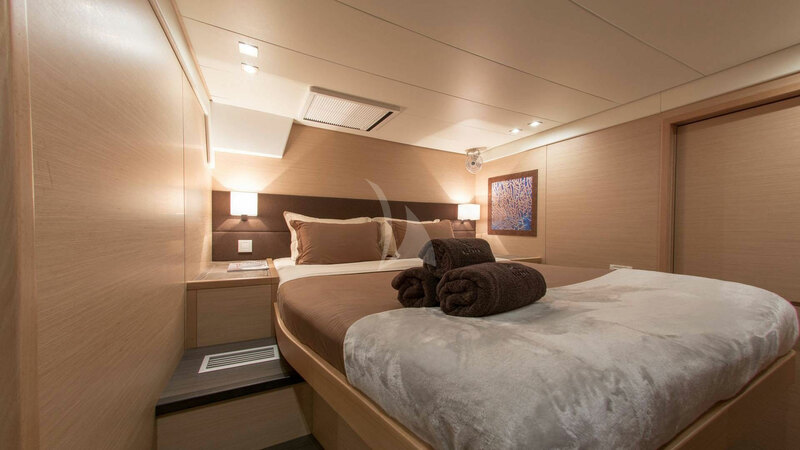 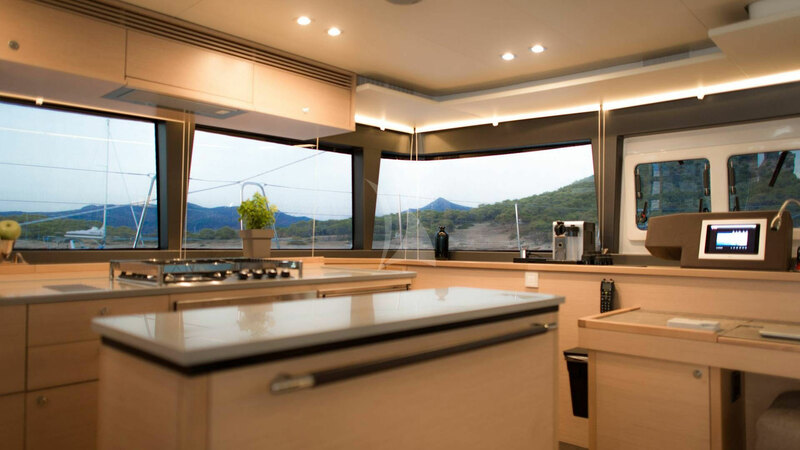 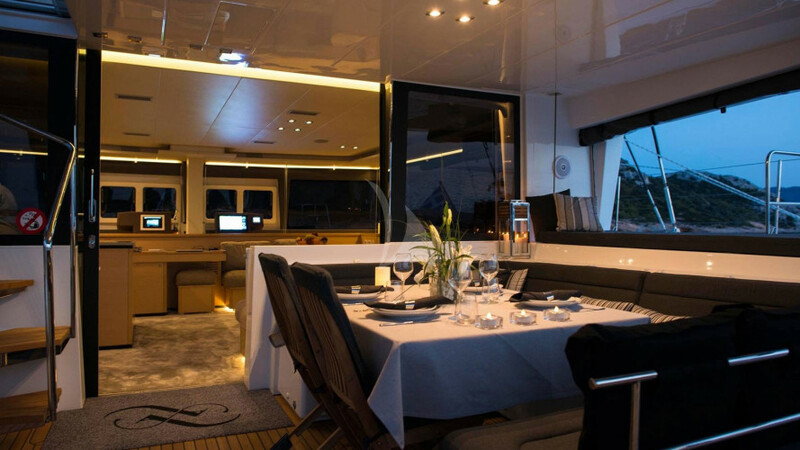 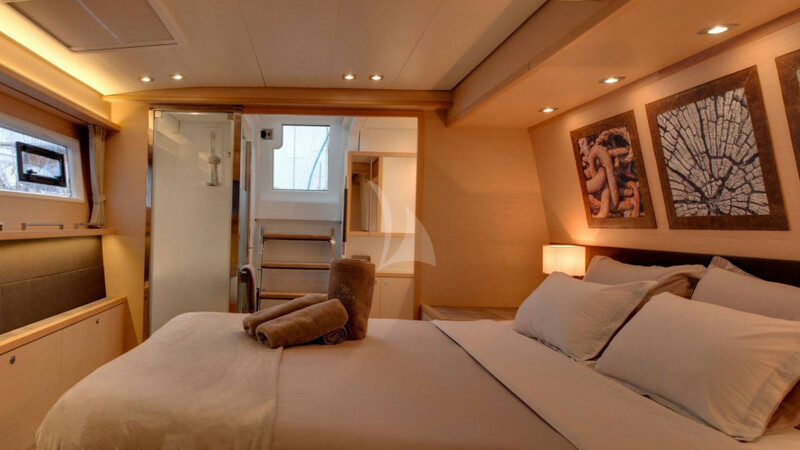 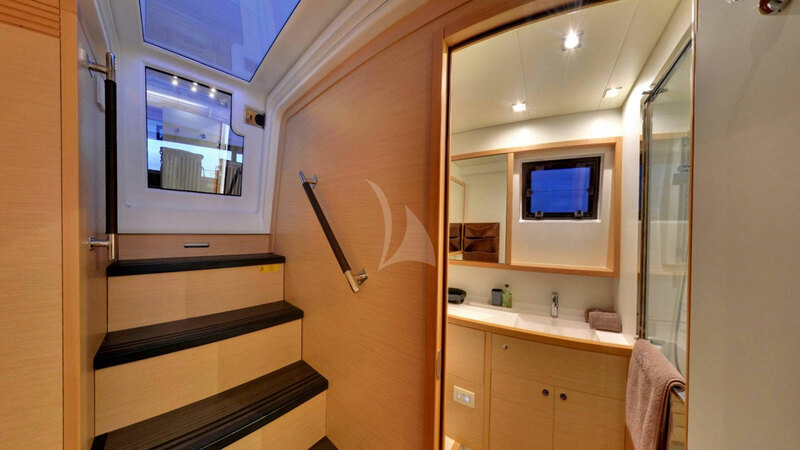 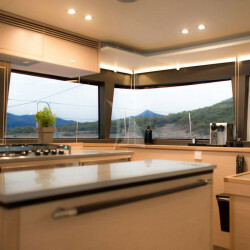 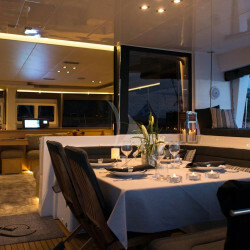 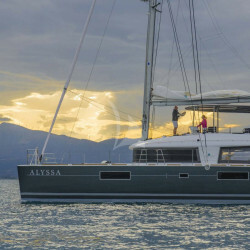 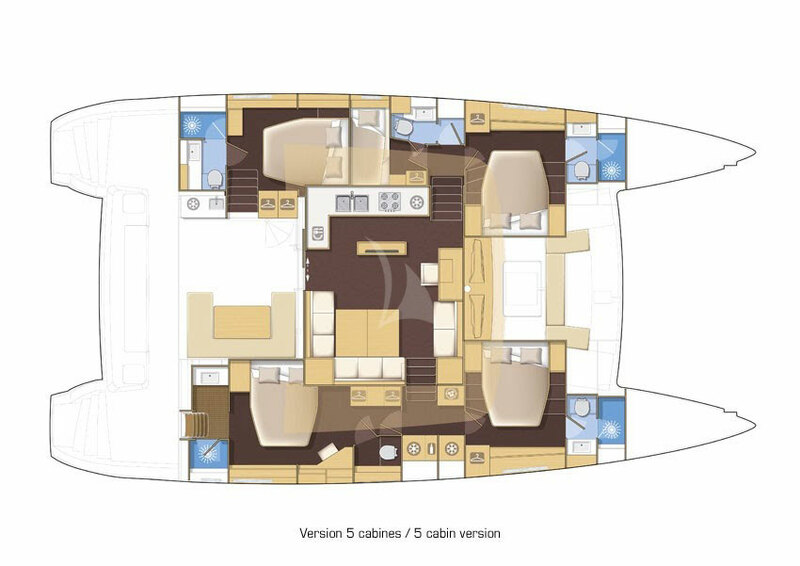 Alyssa is a Lagoon 560 S2, built in 2016, she is an extremely spacious catamaran, with 16.96 m (55.6 ft) Length and 9.45 m (31 ft) wide, providing high quality comfort and safety for its guests. 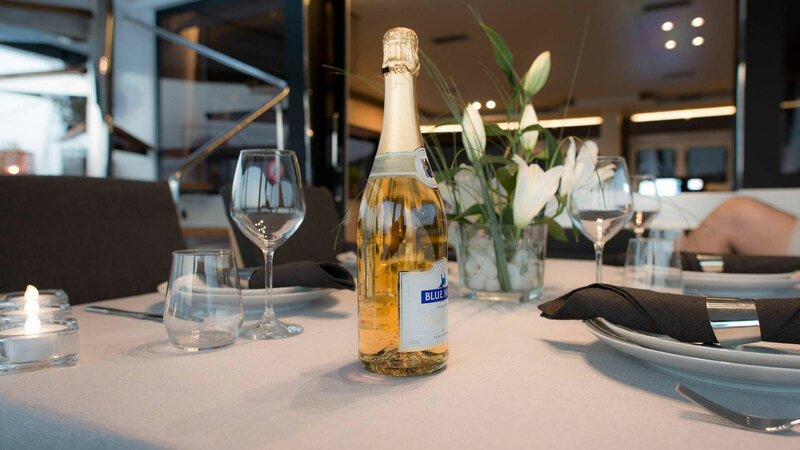 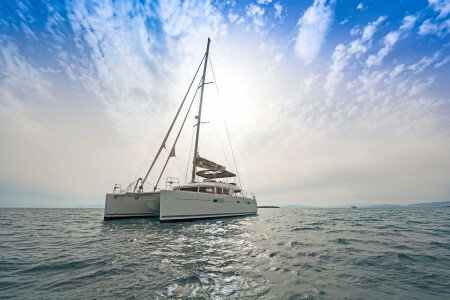 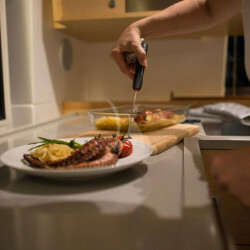 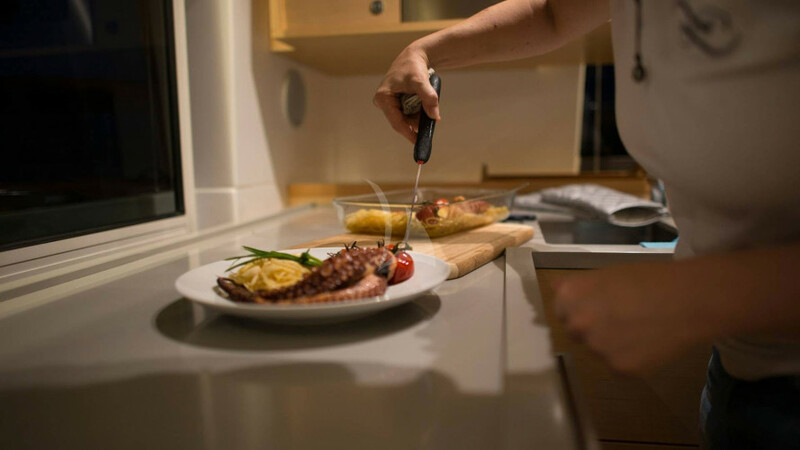 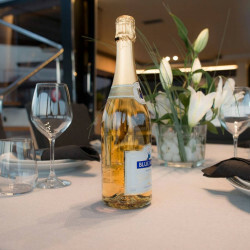 If you are about to start your vacation in Greece, through sailing from one Island to the next and at same time want to be able to relax comfortably and enjoy your time, without having to lift your finger, ALYSSA will fulfil your every wish. 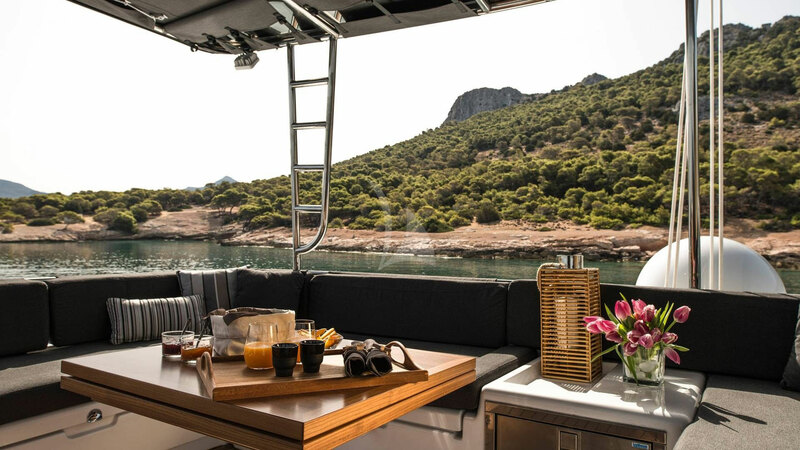 The moment you arrive at the berth, prior to embarkation, you will know you made the right choice. 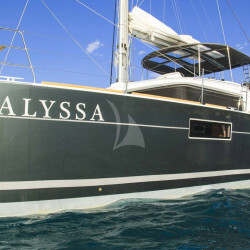 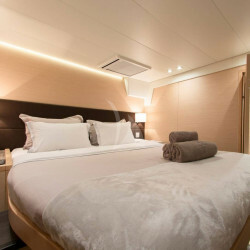 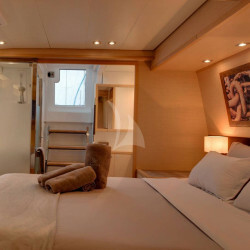 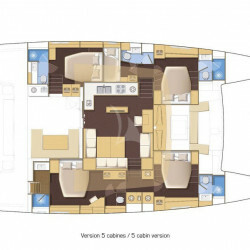 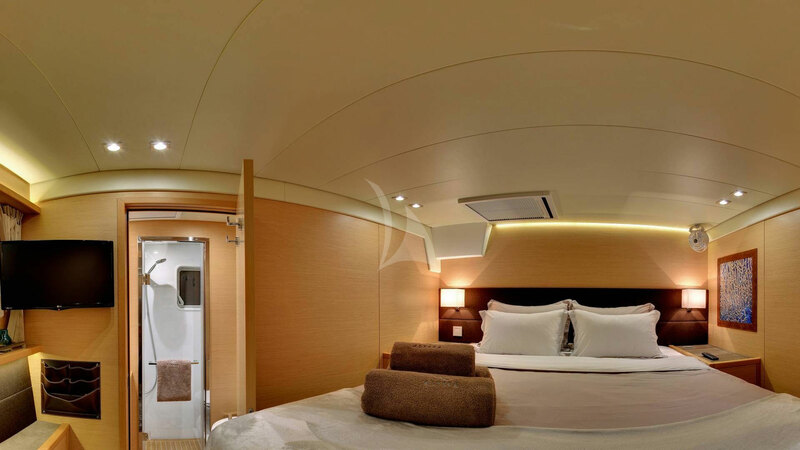 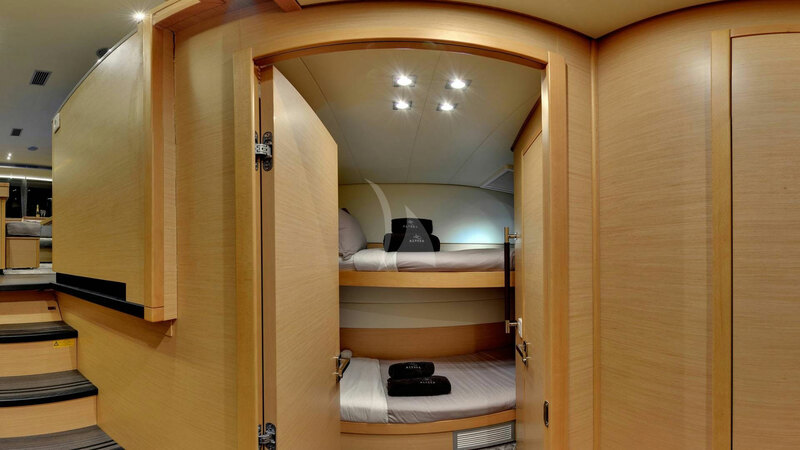 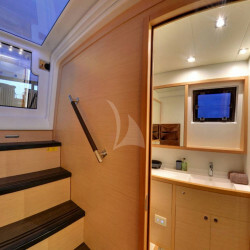 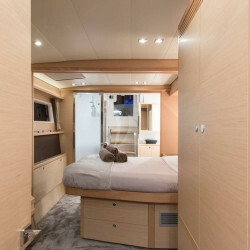 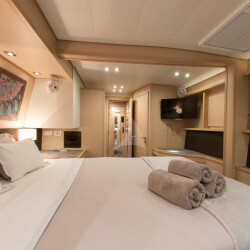 Alyssa is built on the highest level of today’s industrial standards and it provides you with plenty of space to move around anywhere on the boat and with 5 cabins to accommodate up to 10 charter guests in 4 Queen Size cabins and one twin cabin with bunk beds, all cabins with their own audio and visual entertainment systems and private bathroom facilities.